. . . 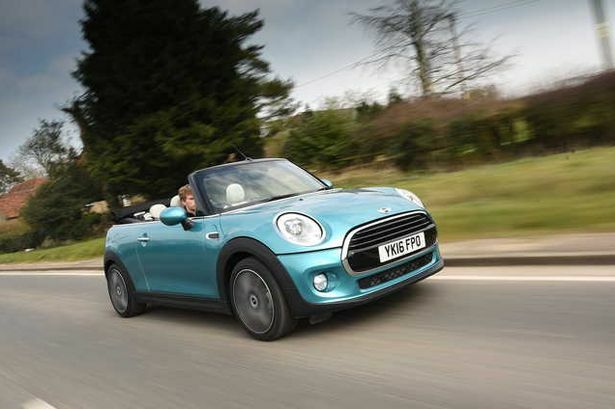 If you’re looking for a convertible this summer that’s fun, then this fits the bill nicely. Fun, stylish, well made, it ticks the boxes and is noticeably better than its predecessor in key areas. It also offers good value for money even if something like the Fiat 500C is actually cheaper. Let your hair down.